 New Denon DJ Primed 6000! 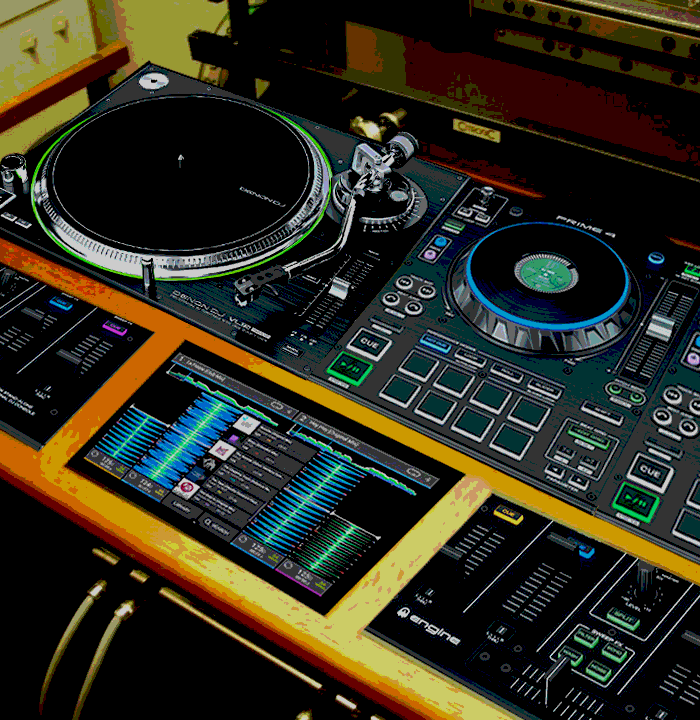 All in one Ultra portable Engine Prime DJ Console.  Available April Fools Day  Got ya!